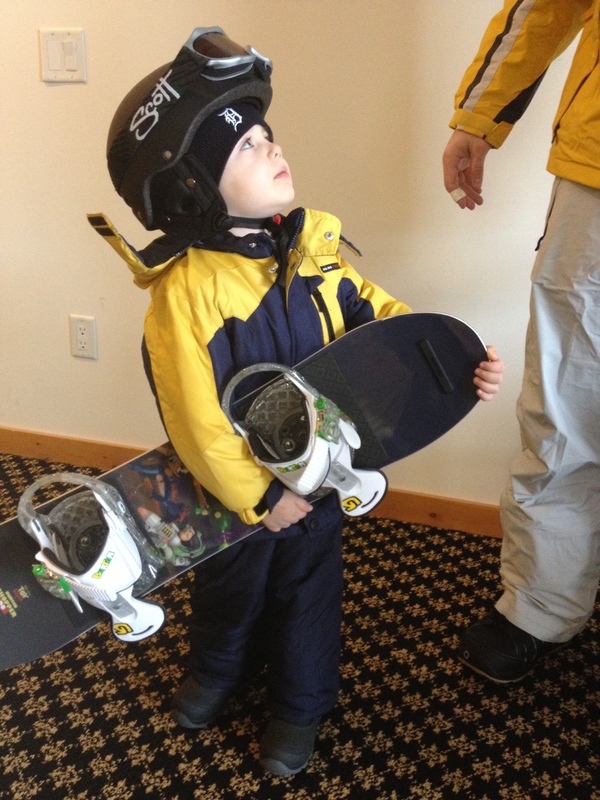 I will get to my goals in a minute, but I want to show you my adorable nephew, Blake on his first snowboard outing!!! It’s the last day of February…crazy right? So, I thought I would check in and see how this months goals went. Let’s take a look! 1. Get together with 2 Kims – unfortunately crazy schedules just made this impossible! But, I will definitely be rolling it over to March’s goals. …and keep in mind that it’s a 15.4 mile race….AHHHHHHHH!!!!!! Do you make monthly goals? How did you do with yours this month?